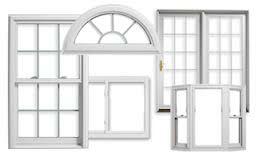 If Fiberglass Replacement Windows are not in the budget we can replace your windows with Simonton Vinyl Windows. They can still create a beautiful visual display on the inside and the outside of your house – increasing your home’s curb appeal and the resale value. Now that’s a win-win! You’ve finally decided to do it. To replace those old, worn windows and buy some beautiful new vinyl replacement windows. All we can say is… happy dance! We are excited for you! And we appreciate you choosing Gravina’s Window Center of Littleton to help you in this process. Here are some things you should know. How can Simonton windows and doors transform my home? 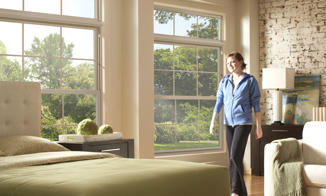 Simonton replacement windows transform your home on the inside and the outside. Not only do they add amazing curb appeal, but a home with new vinyl windows exude an upscale quality. 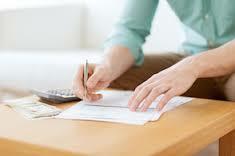 Unfortunately, we don’t know how much it will cost to install a vinyl window in your home. Because there are so many variables, it’s impossible to even guess. Depending on if you are located in Littleton, Denver, or elsewhere, the installer, and how many custom things you have done, (color, grids, hardware, etc. ), the range is wide. But honestly? You can have your windows replaced any time of year. What style of Simonton window should I buy? Decide to make a change and get a different style of window. You might go from double hung windows to sliders. 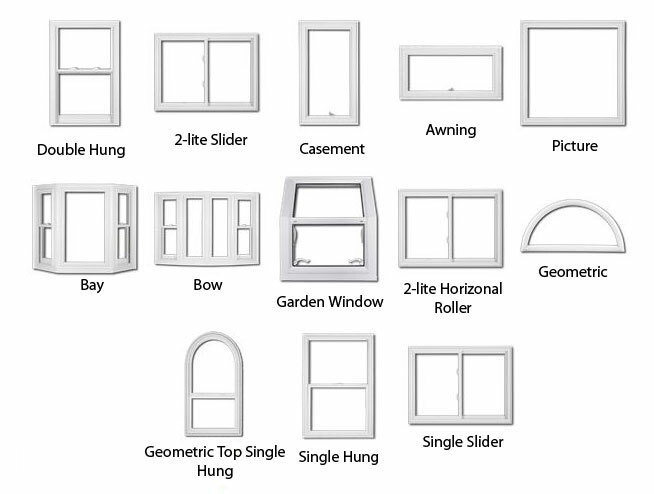 Or from single hung windows to double hungs. The possibilities are endless!